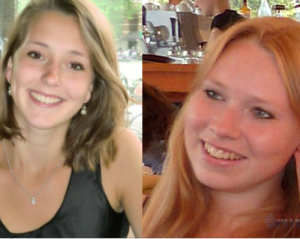 WILLEMSTAD – There is a widespread search in Panama because of two missing women 21 and 22 years from Amersfoort and Utrecht. Lisanne Froon and Kris Kremers have disappeared from their host family in Boquete, located in western Panama, since April 1. Their families have posted calls on Facebook and Twitter. The Ministry of Foreign Affairs and the Dutch ambassador has arrived in Boquete. A special investigation team of 20 people are searching in the mountainous area. but could not find them there either.